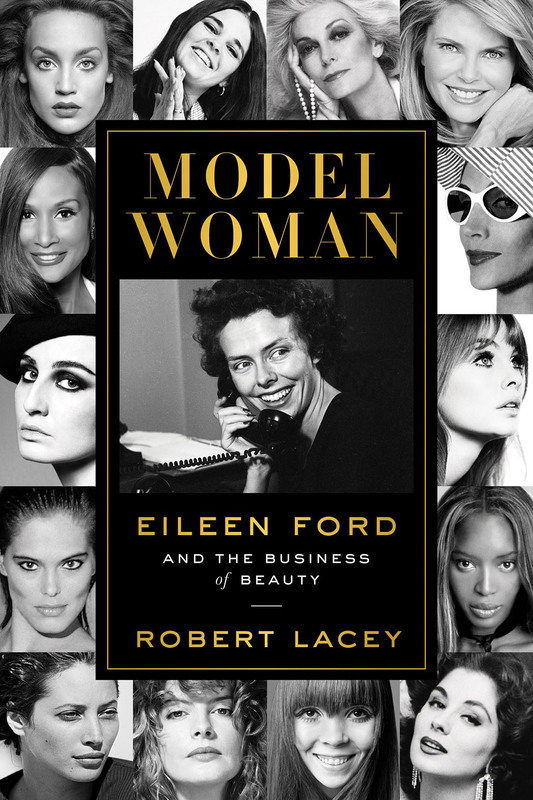 A revealing, no-holds-barred portrait of the legendary Eileen Ford—the entrepreneur who transformed the business of modeling and helped invent the celebrity supermodel. Working with her husband, Jerry, Eileen Ford created the twentieth century’s largest and most successful modeling agency, representing some of the fashion world’s most famous names—Suzy Parker, Carmen Dell’Orefice, Lauren Hutton, Rene Russo, Christie Brinkley, Jerry Hall, Christy Turlington, and Naomi Campbell. Her relentless ambition turned the business of modeling into one of the most glamorous and desired professions, helping to convert her stable of beautiful faces into millionaire superstars. Model Woman chronicles the Ford Modeling Agency’s meteoric rise to the top of the fashion and beauty business, and paints a vibrant portrait of the uncompromising woman at its helm in all her glittering, tyrannical brilliance. Outspoken and controversial, Ford was never afraid to offend in defense of her stringent standards. When she chose, she could deliver hauteur in the grand tradition of fashion’s battle-axes, from Coco Chanel to Diana Vreeland—just ask John Casablancas or Janice Dickinson. But she was also a shrewd businesswoman with a keen eye for talent and a passion for serving her clients. Drawing on more than four years of intensive interviews with Ford and her intimates, associates, and rivals, as well as exclusive access to agency documents and memorabilia, Robert Lacey weaves an unforgettable tale of a determined entrepreneur and the empire she built—a story of beauty, ambition, business, and popular culture as powerful and complex as the woman at its center.